A raucous crowd criticized elected town leaders Thursday night for their handling of a scandal involving an officer whose gun was stolen by a Reno prostitute just as, in an uncomfortable bit of timing, those leaders were to consider whether to give that officer and his colleagues a 16 percent raise over four years. The council late Thursday delayed its vote on the contract, which was negotiated for the police union by the officer at the center of the Reno controversy, Sgt. Keith T. Barrow. 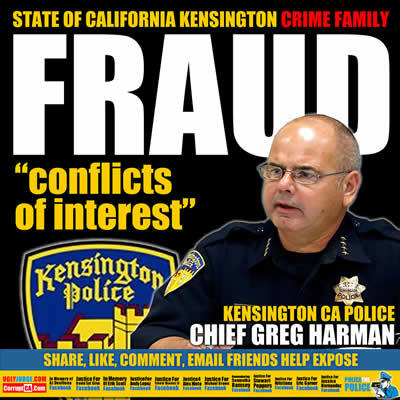 That fact, police district Director Rachelle Sherris Watt said, “may require us to start again” with negotiations because of potential conflicts of interest. Barrow, 47, was under investigation for nearly eight months by Chief Greg Harman without being placed on administrative leave. On May 23, a 25-year-old prostitute, Christina Mae Taylor, stole Barrow’s gun, badge, two magazines of ammunition and his handcuffs. Reno police quickly arrested Taylor on grand larceny charges, but Barrow’s pistol was gone. The weapon was located the next morning when a man Taylor later called her “dude” got in an altercation with two people at a downtown Reno pawnshop and shot himself in the leg with it. Chief Greg Harman decided last month that Barrow’s discipline should be a suspension.